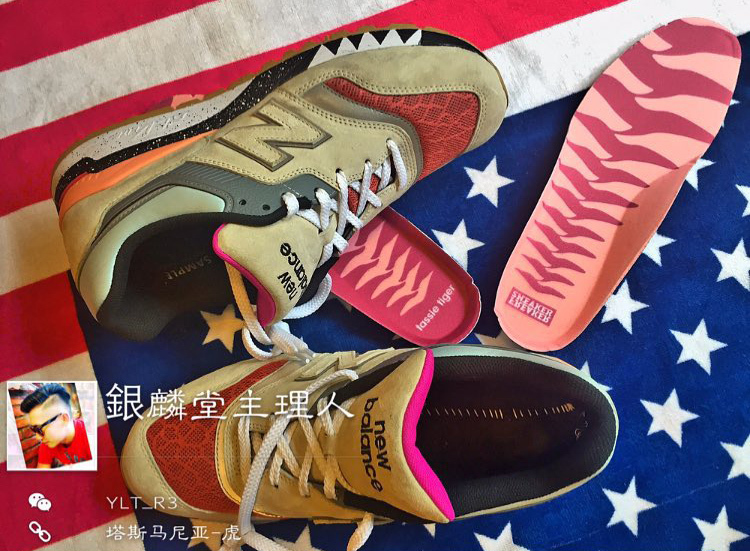 It appears that there's a sequel to the Sneaker Freaker x New Balance 998 "Tassie Devil" in the works. The shoe, shown for the first time here in sample form, is a confusing one. 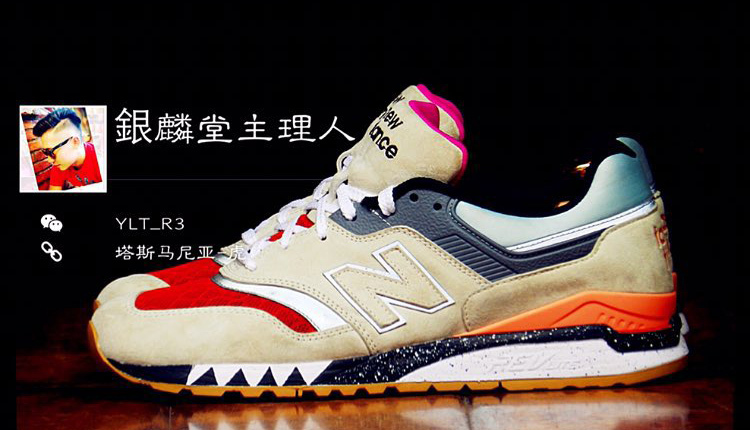 The model is the New Balance 997.5, which is a strange choice given that NB hasn't really used the silhouette since bringing back the proper New Balance 997. What's more, the shoe isn't a true 997.5 due to the Revlite tooling on bottom. 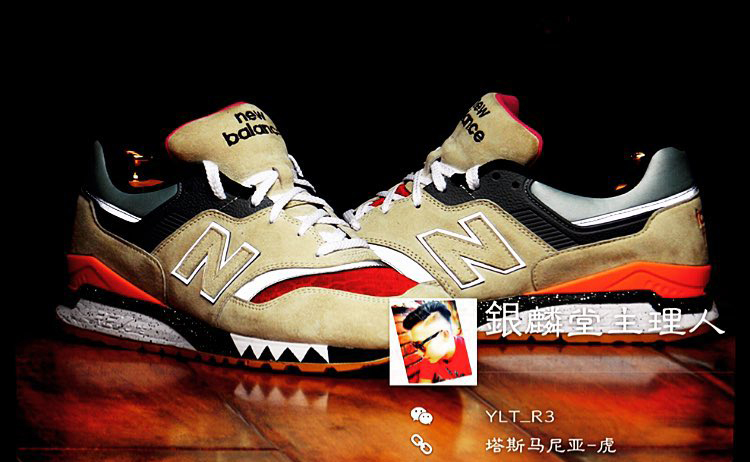 The theme here is an obvious throwback to their last NB collaboration, from the "Tassie Tiger" nickname to the teeth that hit across the midsole. 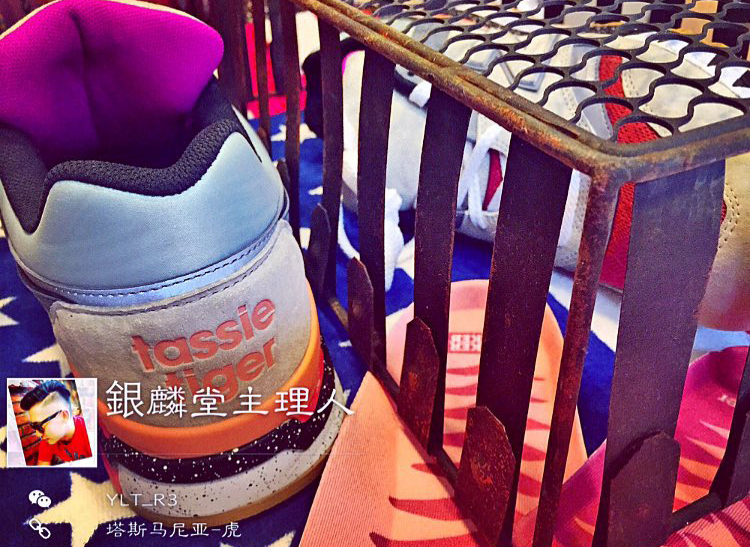 There is no sneaker release date information yet for this Sneaker Freaker x New Balance 997.5 "Tassie Tiger" design.